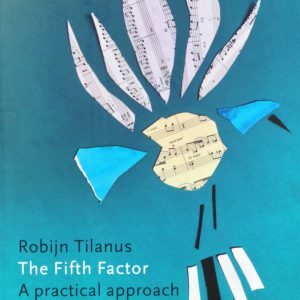 A collection of short compositions for piano, suitable for pianists with a few years of lessons. Some pieces have a dreamy character, others are swinging. With an invitation to improvise. 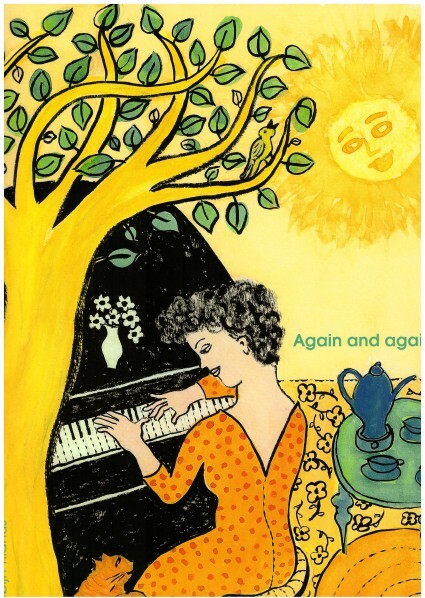 Again and again is a collection of twelve short, easy-to-play compositions. An improvisation on the composition ‘September Skies’. The original, shorter version of ‘September skies’ you can find in the album ‘Again and again’. An improvisation on the composition ‘Just a stroll along the riverside’. The original, shorter version of ‘Just a stroll along the riverside’ you can find in the album ‘Again and again’. The original, shorter version of ‘Guess what happened?’ you can find in the album ‘Again and again’.